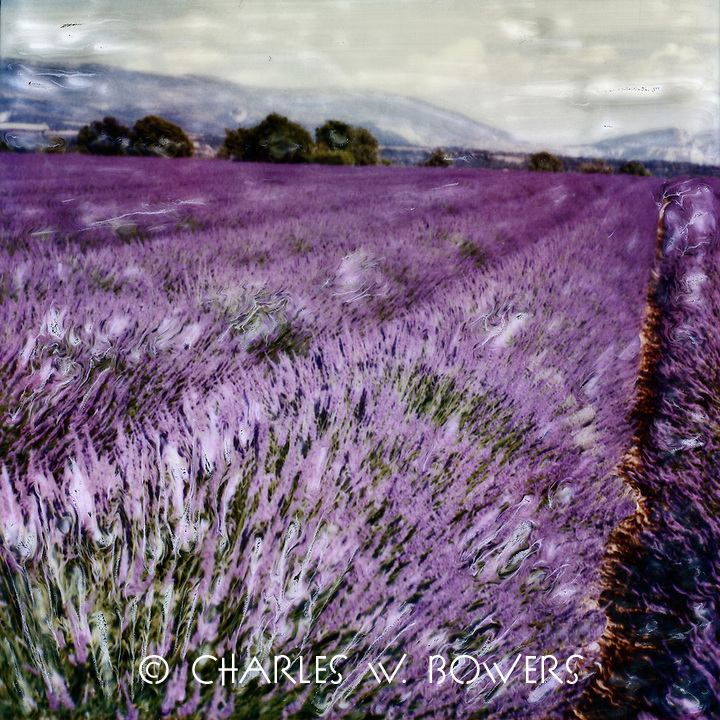 One of the crowning moments every summer in Provence is the lavendar in bloom. What a wonderful sight. The countryside turns shades of lavendar and perfumes the air.